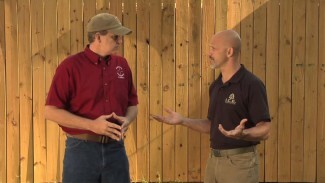 In a worst-case scenario defensive shooting situation, you need to know where your gun is oriented as quickly as possible. And you can’t always get into your good, stable shooting position, nor will a defensive shooting situation always allow you to use your sights. This is where the Viridian Instant-On (formerly known as Enhanced Combat Readiness – ECR) Green Laser Technology comes in. It allows you to know exactly where your bullets are going to go without having to get into a mechanical shooting position. The great thing about the instant-on technology of the Viridian laser is that you don’t have to activate any buttons or manipulate any levers. All you need to do is remove the firearm from the holster and instantly you’re on and ready to go. The instant the gun leaves the holster, the Viridian laser activates as fast as you can draw. It makes a very useful component of your self-defense gear. If you get into a good extended shooting position, you can use kinesthetic alignment or even use the sights to know exactly where the bullets are going to go in most traditional settings such as at the range and during handgun training or practice. But in an extreme close-quarters shooting situation, especially if you’re in a compromised situation such as down on the ground or in a chair, you’ll want to use this Viridian laser to know exactly where that bullet is going. When you’re defending yourself or people you care about, you can’t afford to guess where you’re aiming and you don’t have extra time to manipulate buttons and levers that you don’t need to. The Viridian Instant-On Green Laser helps you guide those bullets into the threat. Instant-On ignites your Viridian laser unit — targeting, blinding, and intimidating in one reflex-fast move. 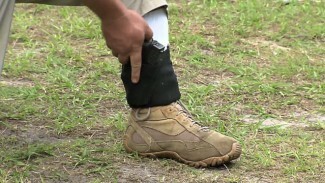 Ankle Holsters offer one unique advantage for defensive firearms carry, as they place your defensive tool in a location that most people do not think to look. Danny Pieratti prefers ankle carry and demonstrates proper presentation from that position in this video. 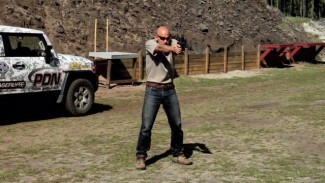 Rob Pincus discusses the pitfalls of trying to become a “Speed Demon” on the target range. 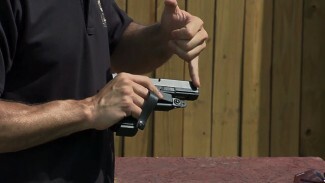 Practicing to swing through a known set of multiple targets as quickly as possible is a very common shooting endeavor, especially for competitors.